Should Tennis Juniors Play Other Sports? Does your Facility Have A Company Culture? Why A Lesson Plan Is Needed! 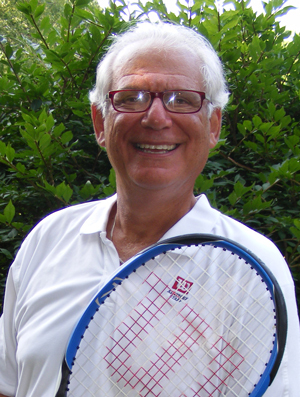 Denny Schackter, Founder of Tennis Priorities Company has been integral in locating Professional Tennis Coaches for over 20 years. Understanding the need for promoting the profession of teaching tennis, Denny places the best tennis coaches at tennis clubs in Chicago, Indiana, Indianapolis, Milwaukee, and the Greater Wisconsin Region. While also serving as an ambassador in support of Tennis careers, Denny remains active in Tennis Associations at the Local, Regional, and National level. A 2008 Inductee into the Wisconsin High School Tennis Coaches Hall of Fame, Denny currently serves on the Board of Directors for the Milwaukee Tennis & Education Foundation. Denny is also on the Board of The Milwaukee Classic, and The Chicago District Tennis Association. 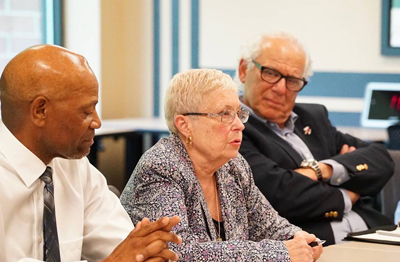 A former member of both The USPTA Midwest Board and United States Tennis Association’s National Committee for ‘Tennis on Campus’, Denny is currently Chair of the USTA Midwest Committee for Tennis Industry & Education and also a member of the USTA National Committee for High School Tennis. Denny’s goal is to attract more talent into tennis industry positions and to connect them with financially lucrative and stable job opportunities. Denny works throughout the region to inform young adults of opportunities within the tennis industry and promoting the positive aspects of working in tennis. Denny advocates on behalf of such benefits as the tennis lifestyle, helping others, healthful benefits, and financial opportunities. With a lifetime of connections in the Tennis Industry including sales posts, coaching, and now human resources, Denny works on educating executives in the club, resort and park industries on the long term financial benefits of hiring and retaining top tennis professionals as well as additional opportunities and resources available to help grow their business. ” I just received my certificate alerting me that I have been a member of the United States Professional Tennis Association for 45 years.